Search for your perfect property. 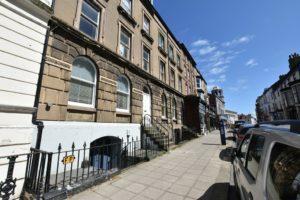 A fabulous ONE BEDROOM APARTMENT with CASTLE AND SEA VIEWS set in this lovely Grade II listed building located in the town centre. 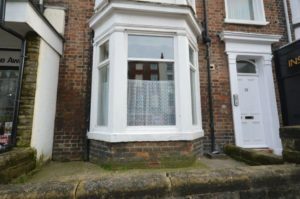 This freehold property is currently used as a successful holiday let and would make an ideal investment property. 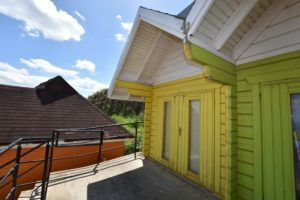 A fantastic opportunity to purchase a BEACH CHALET on Scarborough's North bay. Register your details with us and take a look through the properties we have on the market today. Get in touch with us a for a free, no obligation valuation with our friendly and experienced valuer. From a fully managed service to a tenant find service, speak to our experienced lettings professionals. Give us a call for more information on our range of services or for some friendly advice on selling or letting your property. With over a decade of experience in North Yorkshire, Tipple Underwood can offer market-leading advice, professional photography combined with great service.